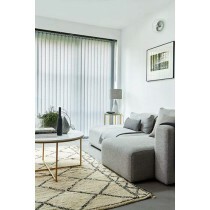 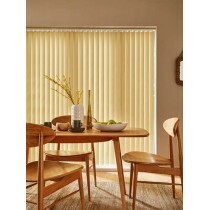 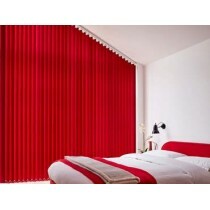 Our Hazel Venetian Blinds are available to buy today from Warrington Blinds Direct. 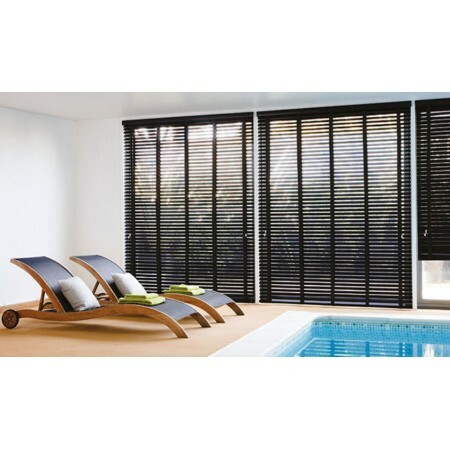 Have specific requirements? 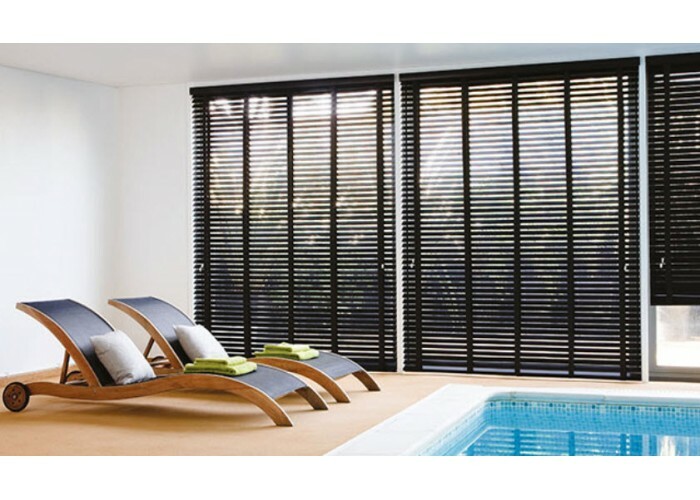 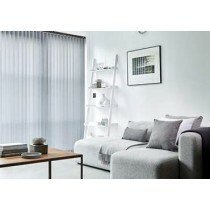 Get in touch with us today to discuss your options and talk to us about our blinds services.